Last Sunday I jumped on a plane from Dublin to Dubai at 11am in the morning and arrived to a neon-lit Dubai at 3am. Dubai is a city that has been created from the desert which is pretty mind blowing when you see the scale of it up close. 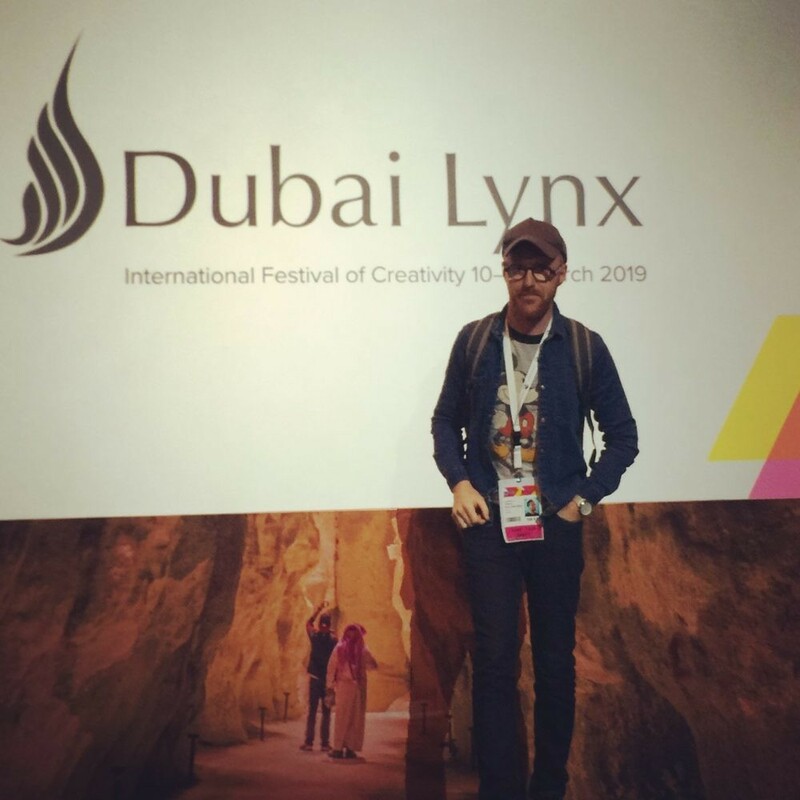 I was in Dubai for the first time, to judge Film Craft at the Dubai Lynx awards. This was one of those situations in life when literally, you are totally going solo. On your todd; no wingman. It had the potential to just be an ordinary judging experience; the usual dark jury room for 3 days to objectively look at the work coming out of the MENA region. However, it turns out when you fly people in from all around the world who are passionate about film craft a funny thing can happen; you can become a mini family for a few days. I would call our particular family a little crazy and a real melting pot of personalities, but that was the key as to why it worked. Our jury had a very outspoken Dutch judge who was a super duelling partner for a strong minded Canadian judge. Mix that in with a funny and charming Italian and Iranian and top that off with a Spanish gent who we nick named Super Mario, a New Yorker and the Irishman who is writing this article and not to forget our Jury President from Australia and things can get interesting. Aside from the great judging experience, in the evenings we experienced some incredible Middle Eastern hospitality. Our whole jury got invited to the local judge’s family home. We were greeted at the door by the whole family and a Lebanese feast emerged. We ate a myriad of traditional Lebanese dishes from Lebanese fattoush salad to tabbouleh. 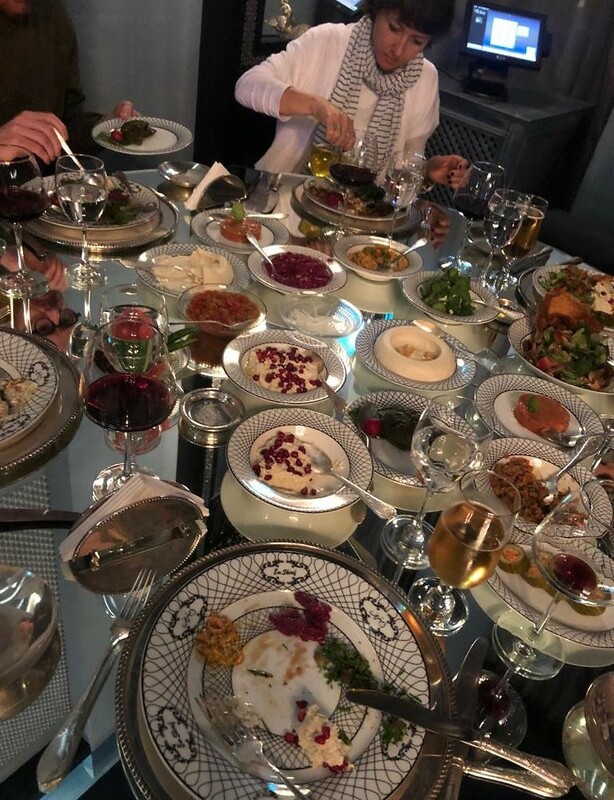 This was the Middle Eastern collective warmth that I had heard about, the exchanging of stories around a table in a beautiful family garden in a Dubai. It was a million miles away from the dreaded scenario of pizza in your hotel room after a long day in the jury room. The following day’s judging led to no punches being pulled. Arguments were had. Laughs were let out. There was a kind of energy and debate every good jury room needs. There is a lot of tablet scoring for the first day where the jury is putting together its shortlist from which all this work is taken, into the second day where work is decided upon. As it’s a relatively young advertising industry, awards in the MENA region are super important to creatives and agencies, with awards having a significant effect on the winners businesses. We watched nearly 200 pieces of work in the Film Craft category. Several themes emerged including many films which tackled the newly founded freedom for women in Saudi who are now legally allowed drive. There was a campaign of powerful films for Du Telco by Leo Burnett Dubai called Fire & Crash which addressed how people need to stop posting unethical footage on social media. There was a piece that promoted a child safety app for viewing YouTube called Tuby which tackled the dangers of children getting caught up in viral challenges such as Blue Whale and Momo. There was also a mix of comedic work for an Elite Wafer, a confectionary brand and some nice copywriting about the benefits of a Shattaf which is a type of hygiene apparatus found in many bathrooms in Dubai. One really helpful resource at the festival, is our jury was given a Cultural Expert in each jury room to make sure we had someone to ask about any nuances which might have an effect on the way we judged some of the work. The overall learning for me from judging was that no matter where you are in the world, the best work always stands out. It has a certain quality where the total is greater than the sum of the parts. Every little detail counts whether it’s in sound, cinematography, casting or script. Along with a director’s vison this makes the work stand out and compete on a global stage. Dubai Lynx has the ambition for this. 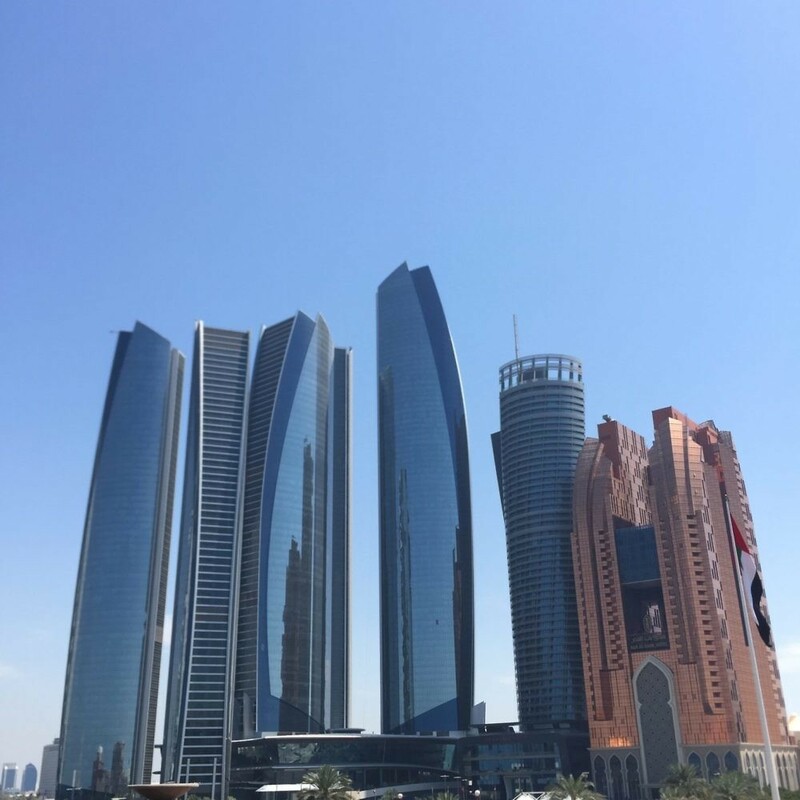 Dubai has a relatively new advertising industry and huge ambition to compete. And if the opportunity comes your way to judge at these awards I’d say grab the experience with both hands.